It’s important when writing a sales plan to have a clear image of where you are as an organisation and where you would like to be at the end of the year. What needs to be considered? The sales target; did you reach it last year? How much do you want to increase it this year? The sales strategies; what strategies did you use last year? What worked and didn’t? What can be changed this year? 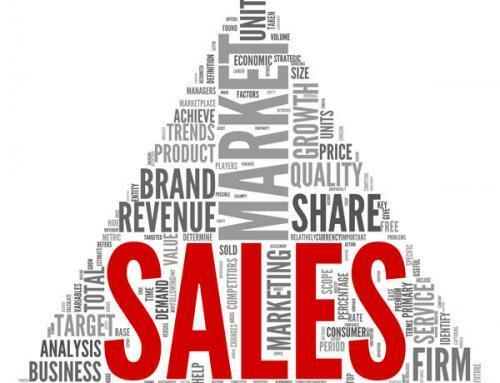 Where the sales are coming from; Pareto’s Law states that 80% of your sales come from 20% of your customers. 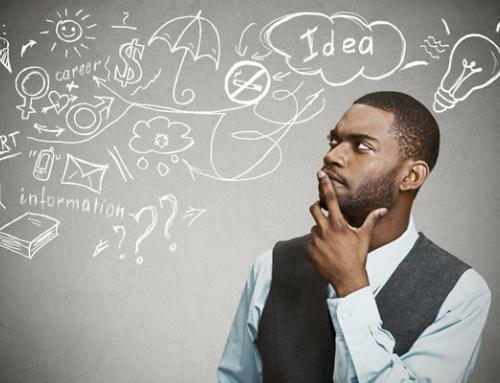 With the above information in mind, you should then go on to focus on what strategies will be used to win sales from new and existing customers. Don’t just aim to reach your target, exceed it. – Set daily, weekly and monthly goals that, if all reached, will see you more than just reach your target, but exceed it. Set goals high and aim higher. Increased awareness of the business. – This means getting out into the marketplace and attending events, joining associations, etc. where your existing and potential customers are. You can also increase awareness by placing articles and whitepapers in strategic areas of the marketplace both on and offline. Request referrals. 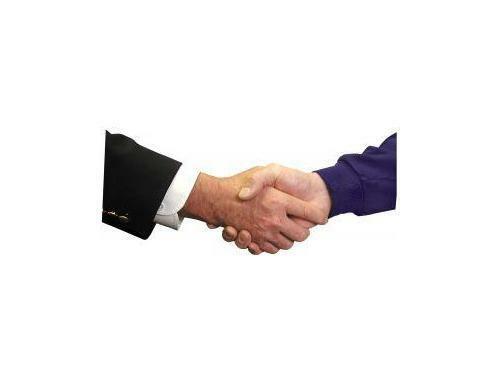 – When a customer has had the time to make use of your product/services, this is the best time to ask for referrals. If they liked what they purchased, they should have no problem in offering contact details for peers who may also find your solutions worthwhile. 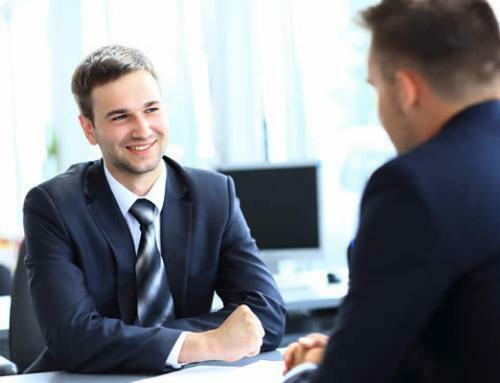 If they hesitate in offering referrals, then you can address any issues that are making them hesitant. Set Up Regular Touch-Points. – Touch-points are ways of re-connecting with existing customers on various levels. This can include sending a monthly email or newsletter, setting up lunches or meetings with them, or offering exclusive content. Gain new prospects within existing customers’ organisations. – In large organisations with multiple executives heading a range of departments, there can be multiple opportunities to sell. Ask your existing contacts in the organisation to introduce you to other executives or managers of different departments who would also have an interest in our company’s products/services. You know where you want to be and what strategies you will use to get you there, the other important area to consider is implementation. Decide what actions you need to take place and who will be responsible for them. Have a clear timescale for implementation, making sure your efforts flow continuously throughout the year. Although the sales plan is usually created on an annual basis, you should set interim targets to ensure you are on track to reaching the annual goals. Weekly aims and monthly targets will help the sales team to work towards the overall goal. 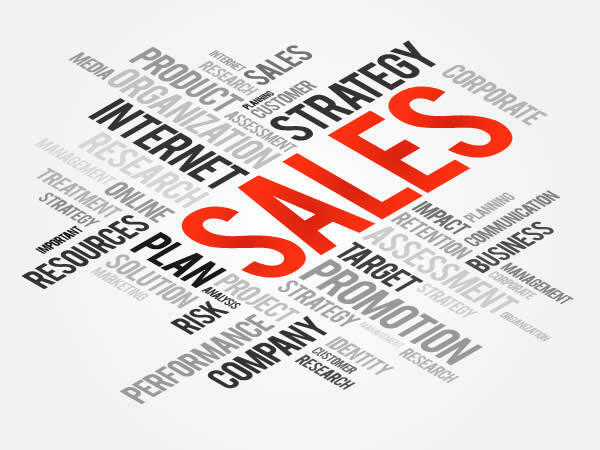 Monthly reviews of the sales plan will help to assess how effective the current strategies are and amendments should be made on a regular basis where necessary. The sales plan isn’t a binding document, but it does help to give sales professionals a clear path, and setting small goals help to focus the sales efforts. Regular reviews of the strategies and targets, and adaptation where needed will also help to keep the company on the path to growth. If you are interested in learning more about sales planning then you may be interested in ISMM courses. The Institute of Sales and Marketing Management (ISMM) offer varying levels of sales and marketing qualifications for people at all stages of their career to gain further knowledge and progress their career.